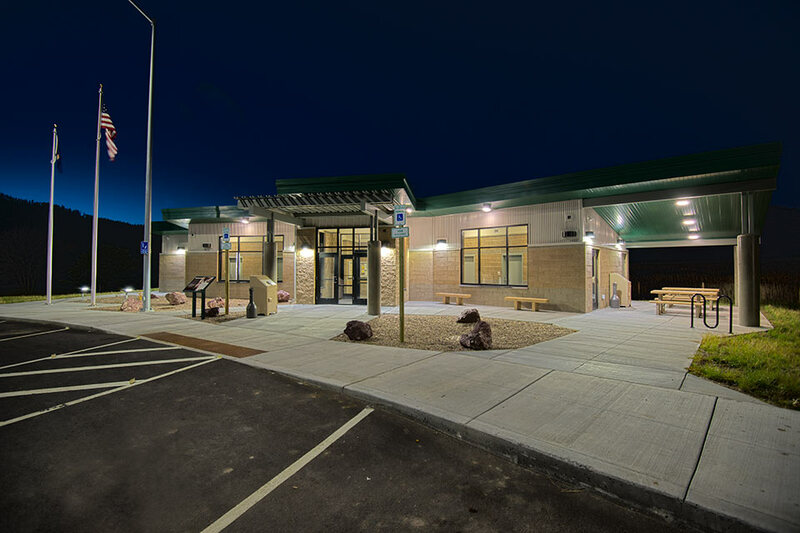 Raynolds Pass Rest Area - Diamond Construction, Inc. 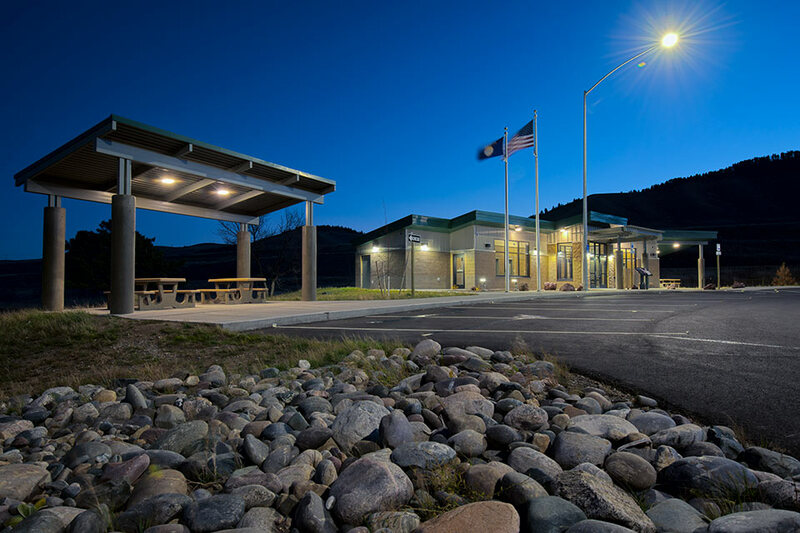 The Raynolds Pass Rest Area project was a design/build project for the Montana Department of Transportation (MDT) in Madison County, Montana. 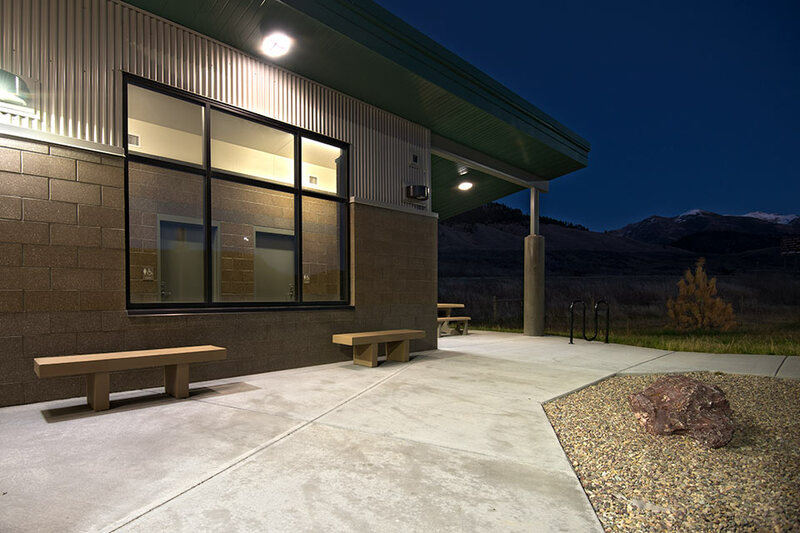 The project involved demolition and re-construction of one sustainable low maintenance rest area. 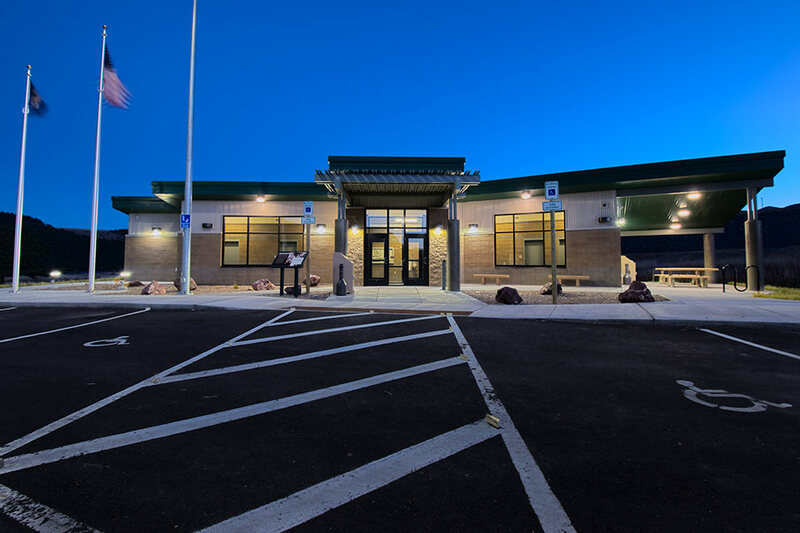 The building totaled 2,800 sqft and was CMU construction with metal roofing and siding.